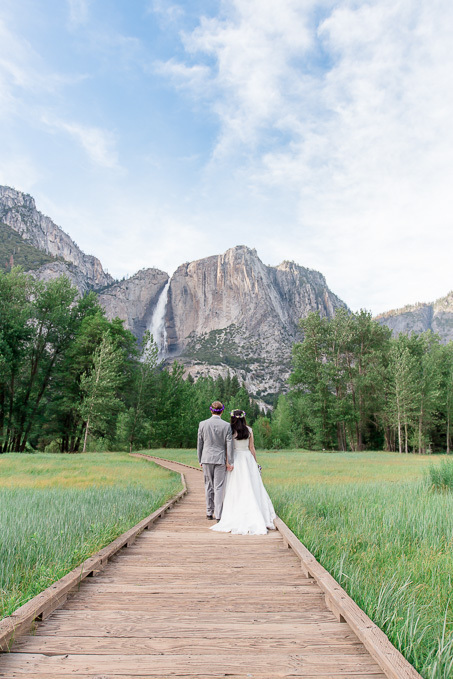 Ever since we first visited Yosemite National Park a few years ago, we’d always been waiting for another opportunity to go back. 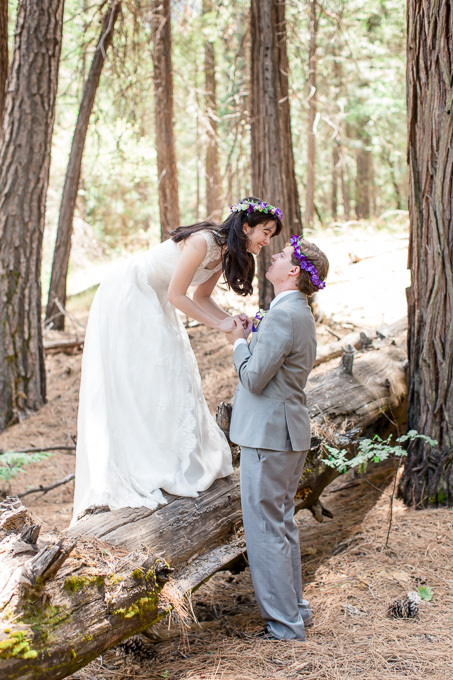 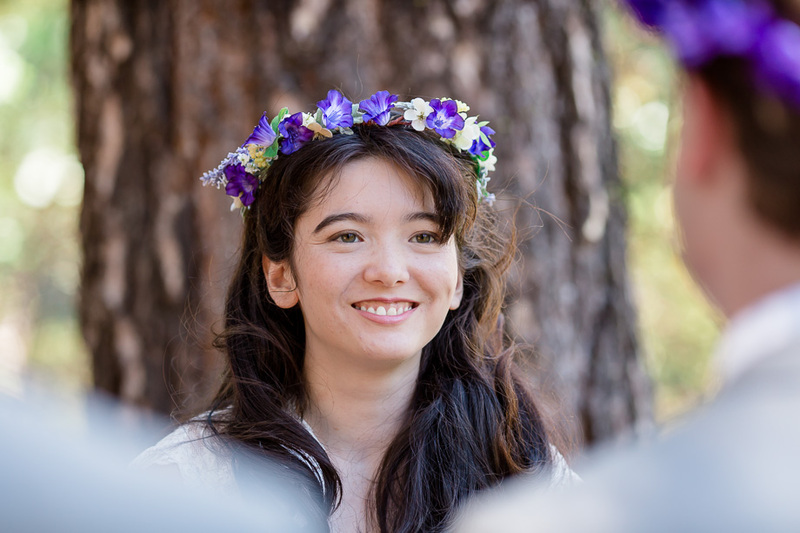 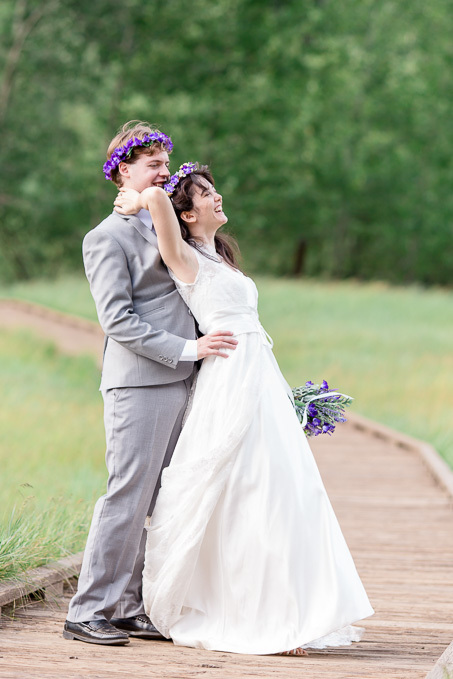 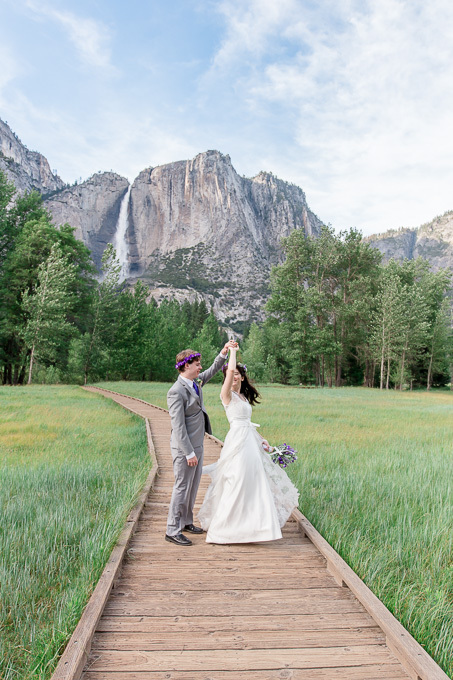 We were so excited that Samantha & Andrew chose to have their wedding at Yosemite with their closest friends and family and brought us along to document the day. 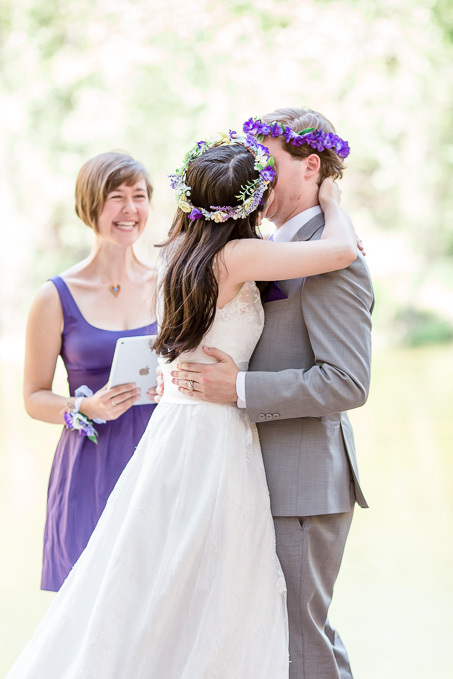 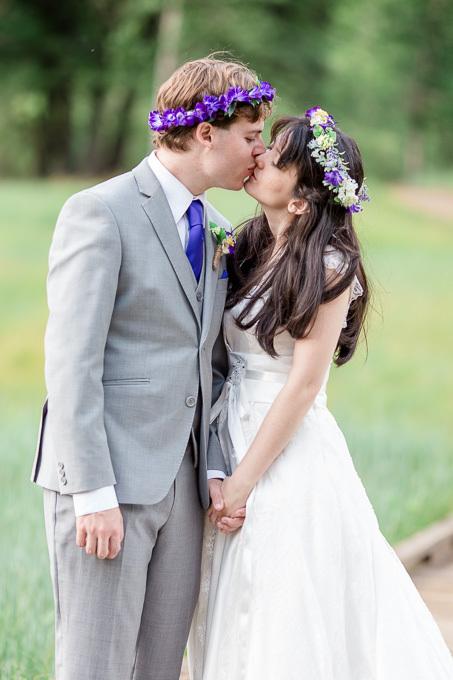 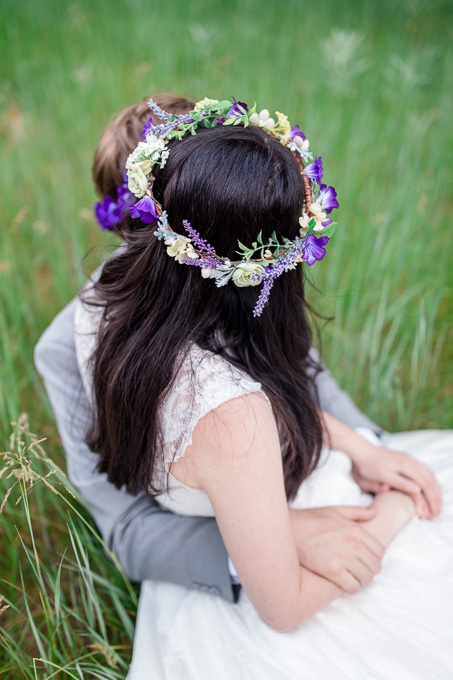 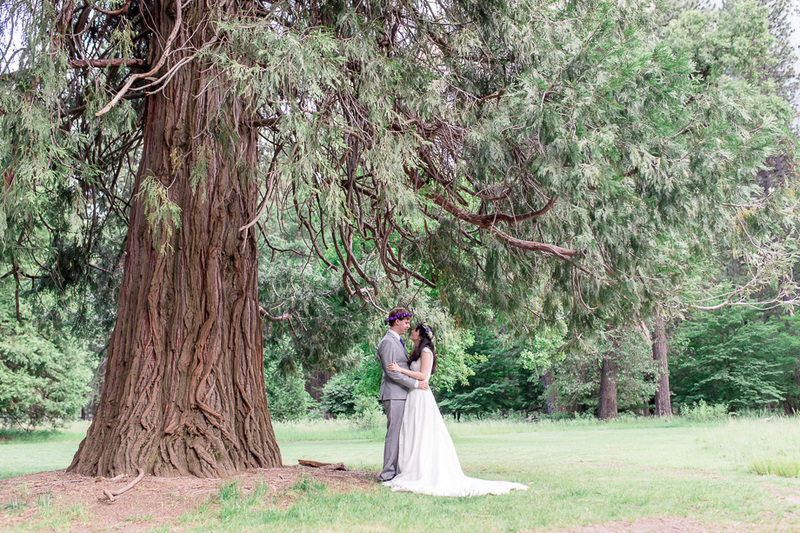 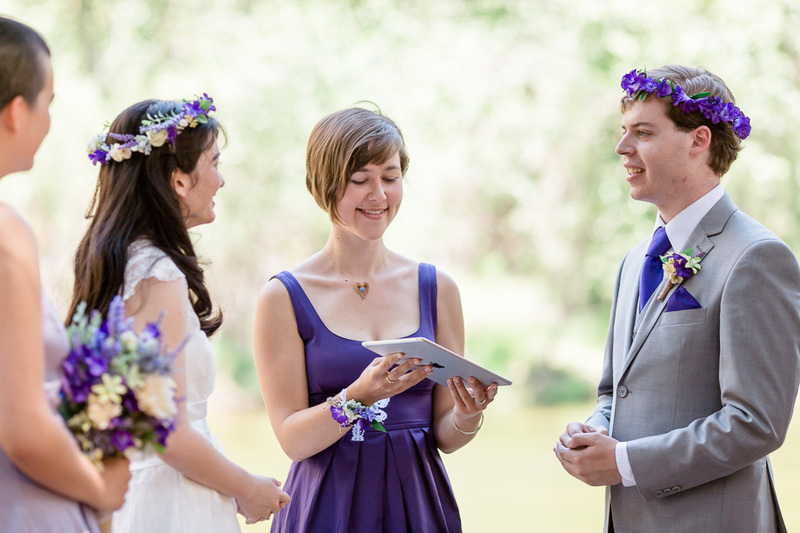 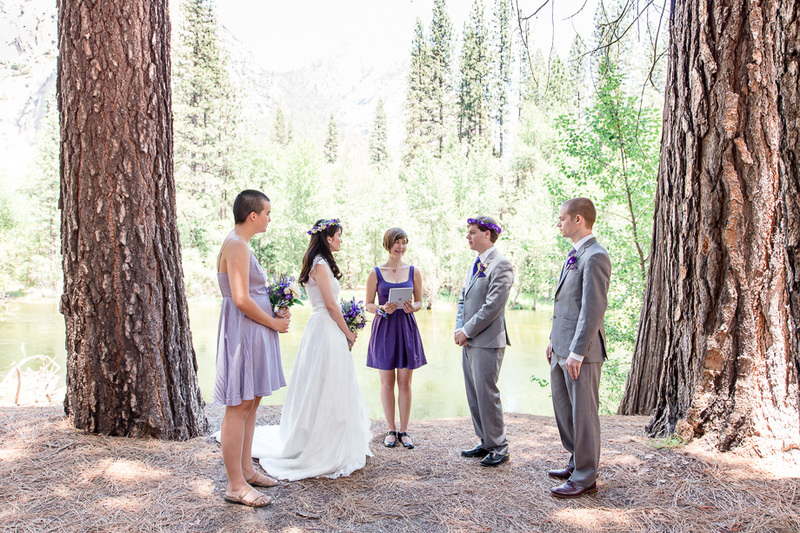 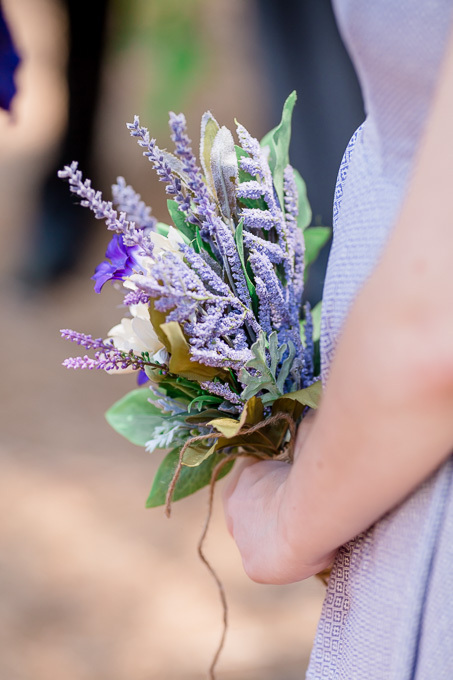 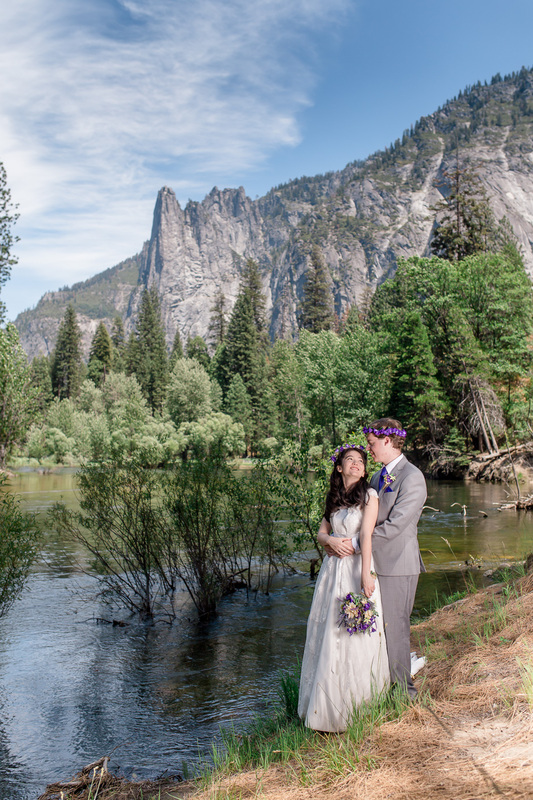 I loved the intimacy of such a small wedding along at the picturesque Cathedral Beach, tucked inside a calm bend of the Merced River. 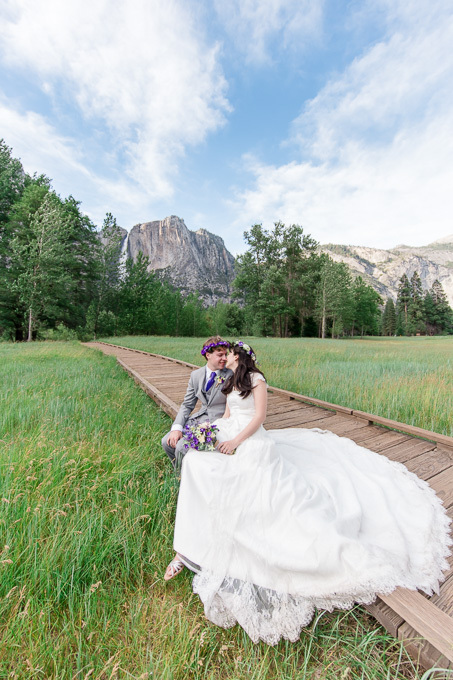 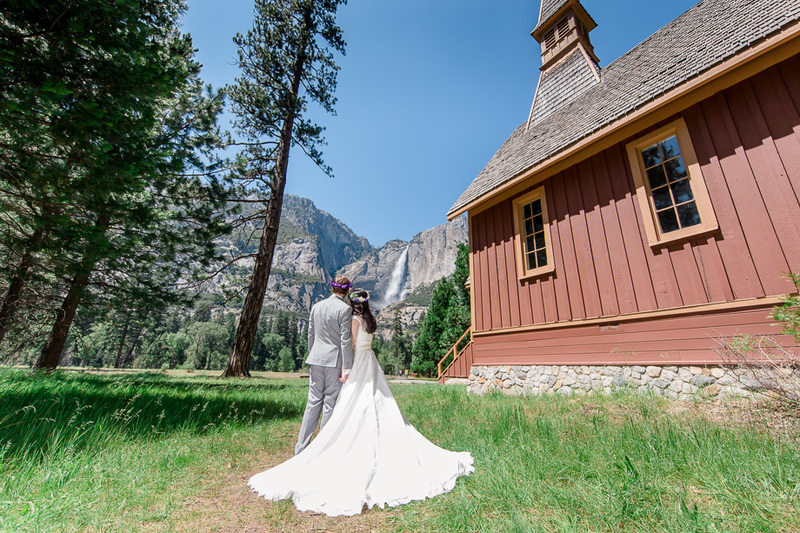 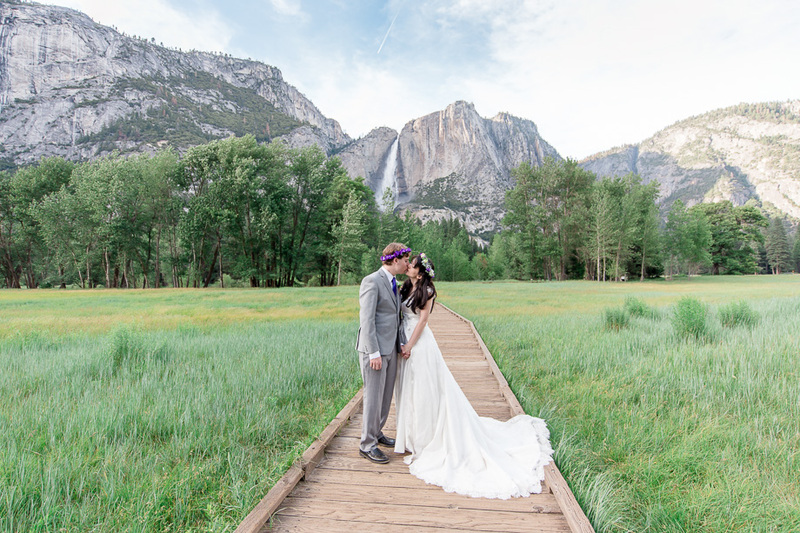 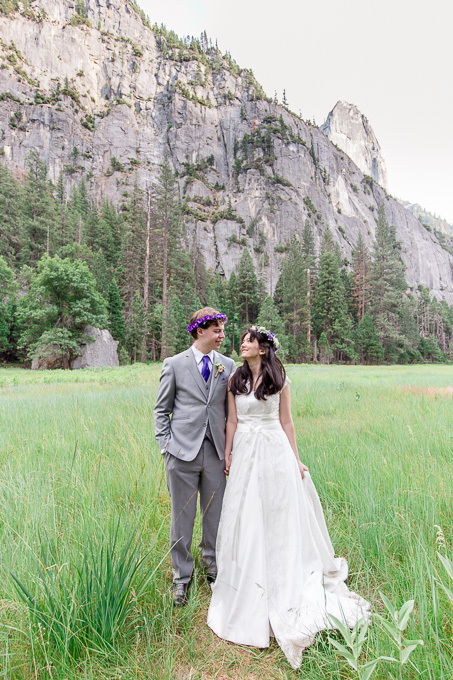 After their ceremony, we took advantage of the setting and got some great portraits of the newlyweds with Cathedral Point and Yosemite Falls as backdrops. 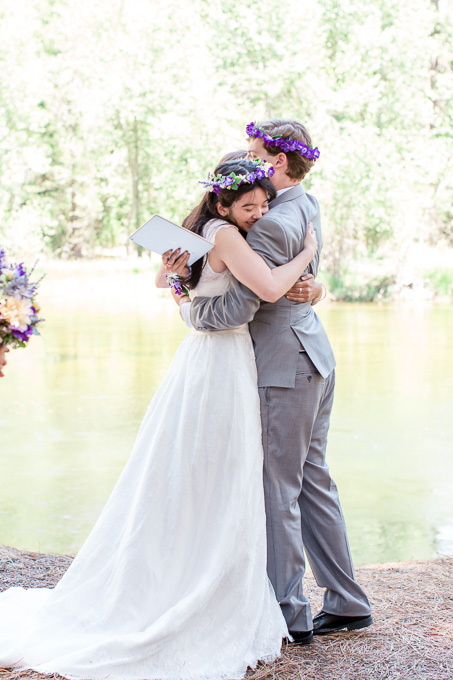 Although we ended up with tons of bug bites, in the end it was totally worth it! 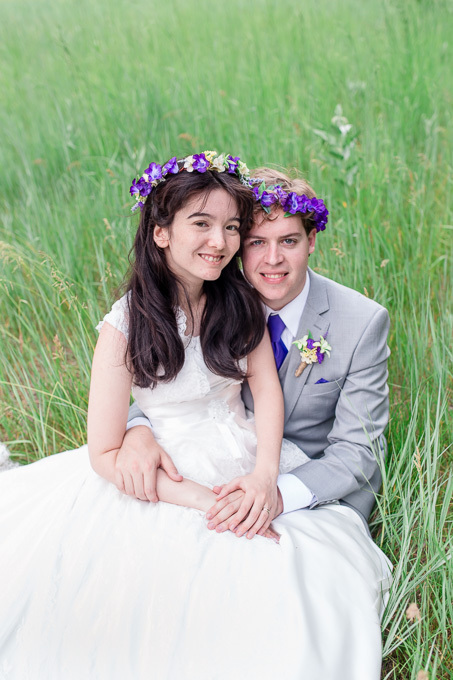 Congrats Sam & Andrew!